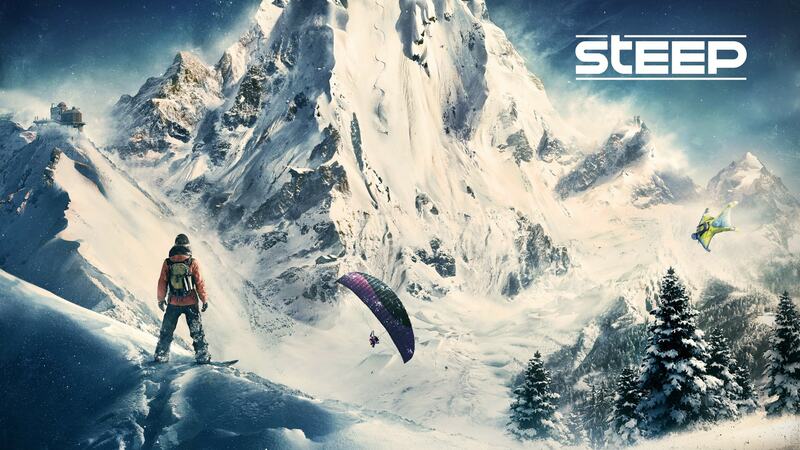 Steep Wallpaper Pack Download is available guys , download steep game HD 1920 X 1080 Wallpapers for Your Desktop , Laptops and Tabs. 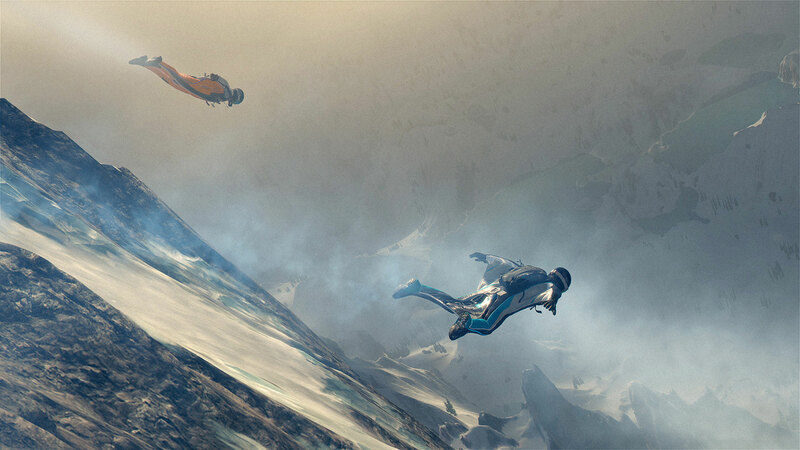 We are Proudly sharing 26 wallpapers of upcoming game steep. 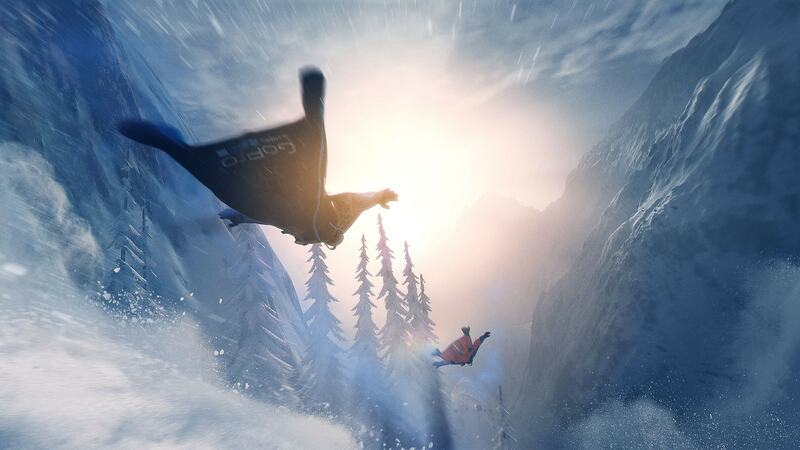 Steep is an online open world extreme sports video game developed by Ubisoft Annecy and published by Ubisoft for Microsoft Windows, PlayStation 4 and Xbox One. 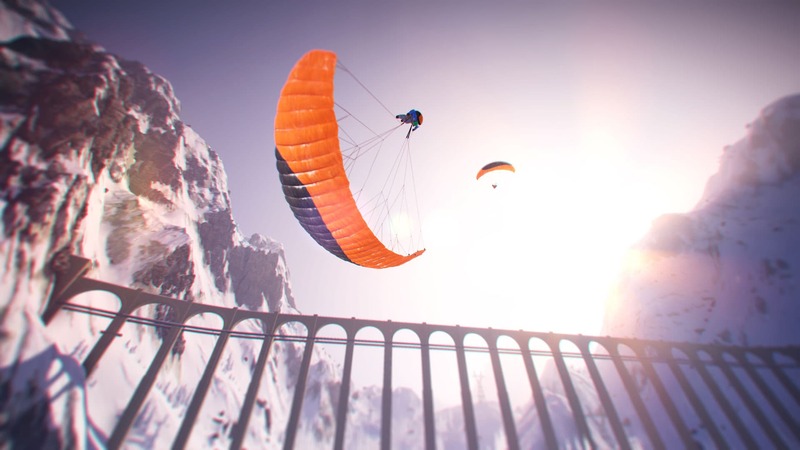 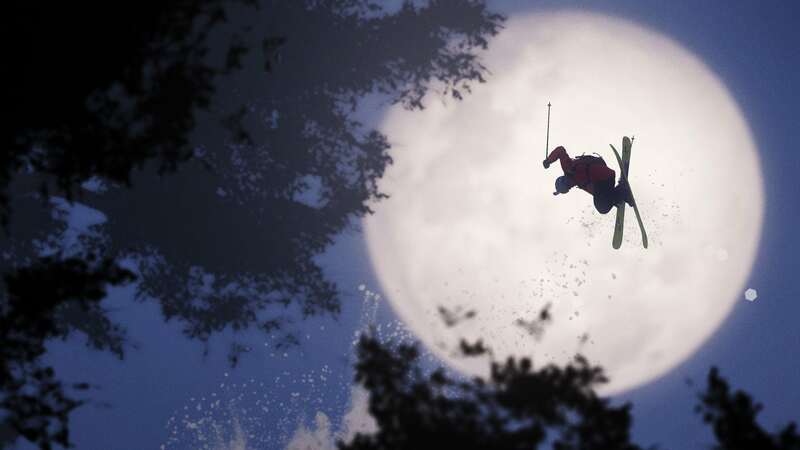 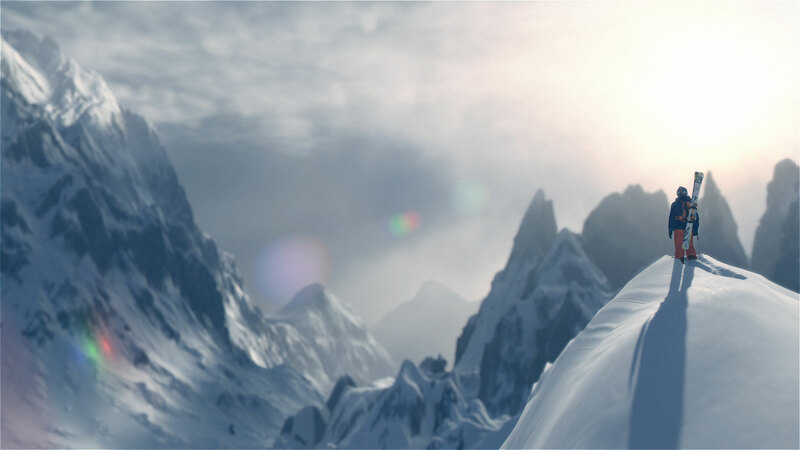 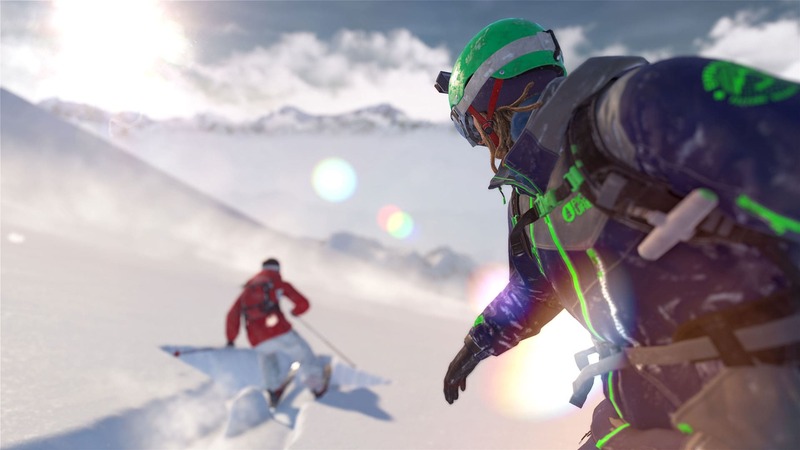 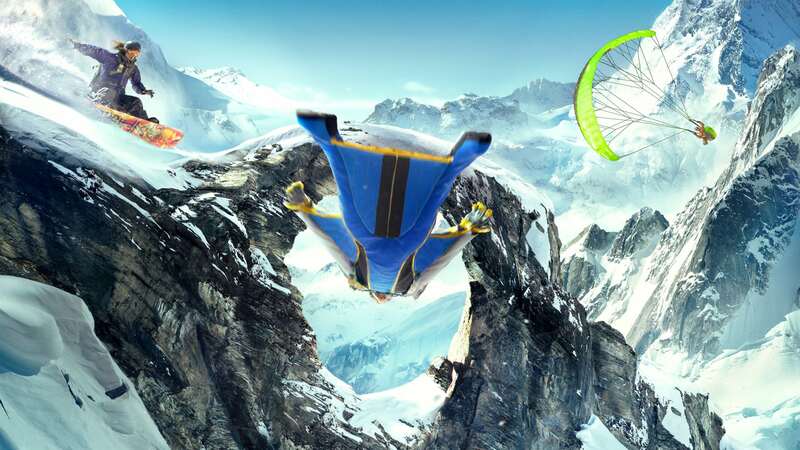 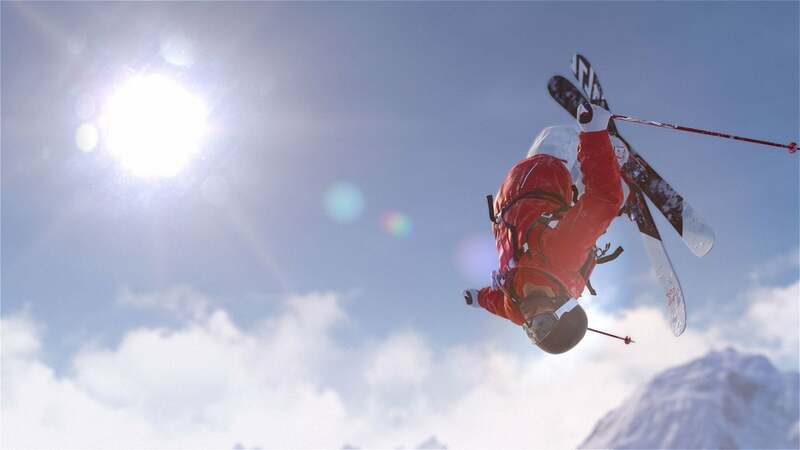 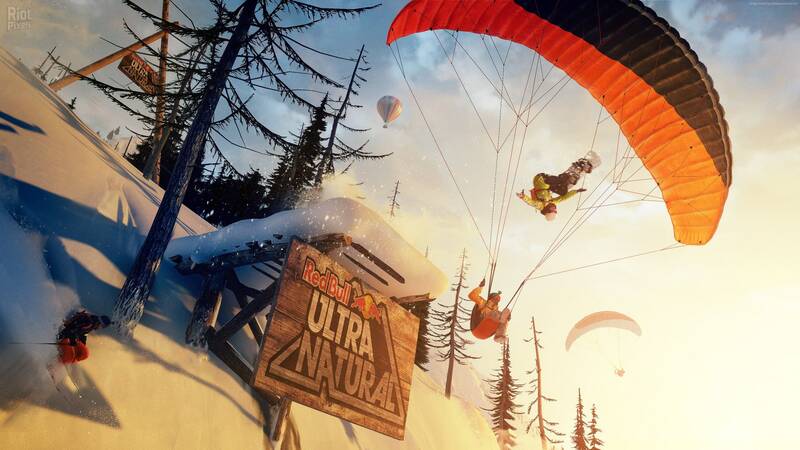 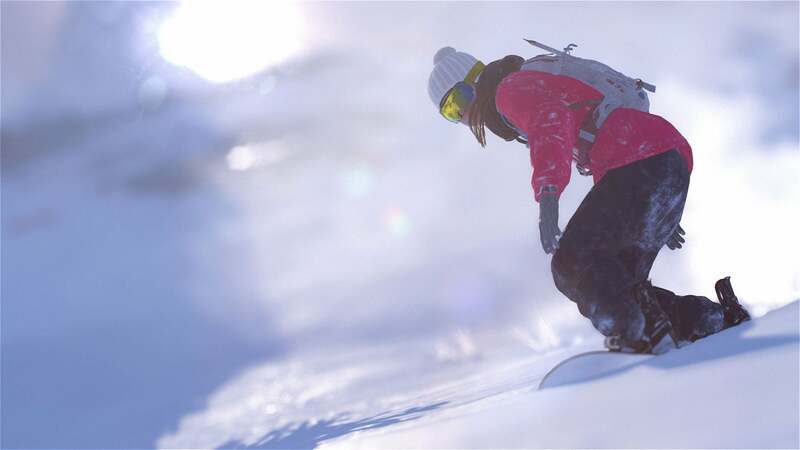 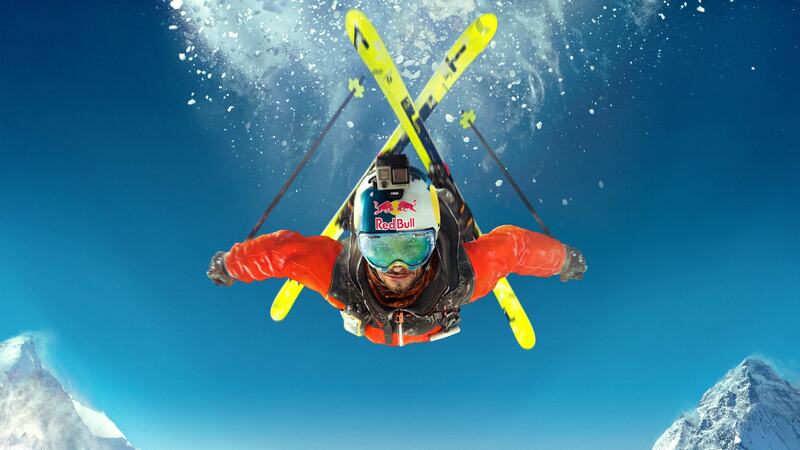 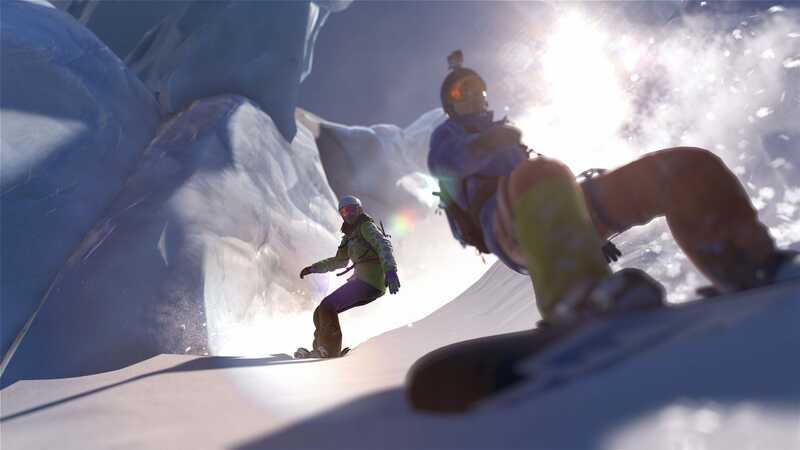 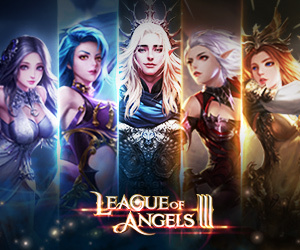 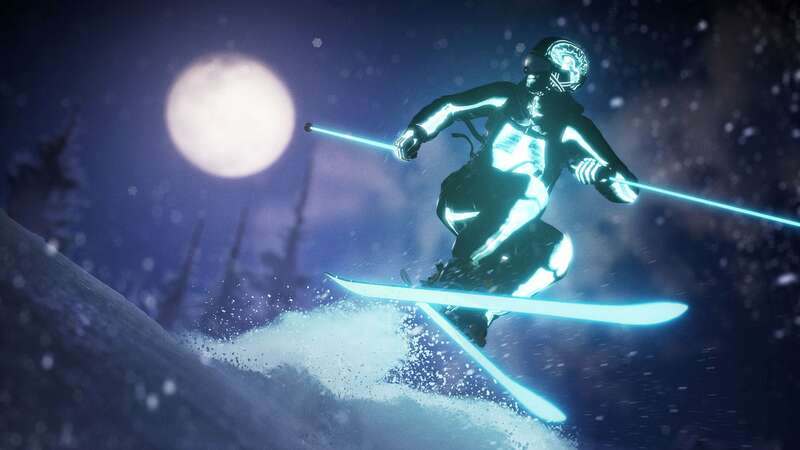 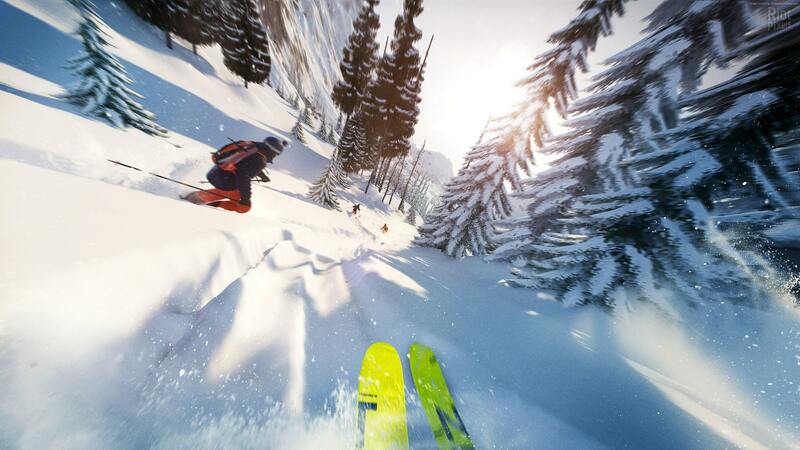 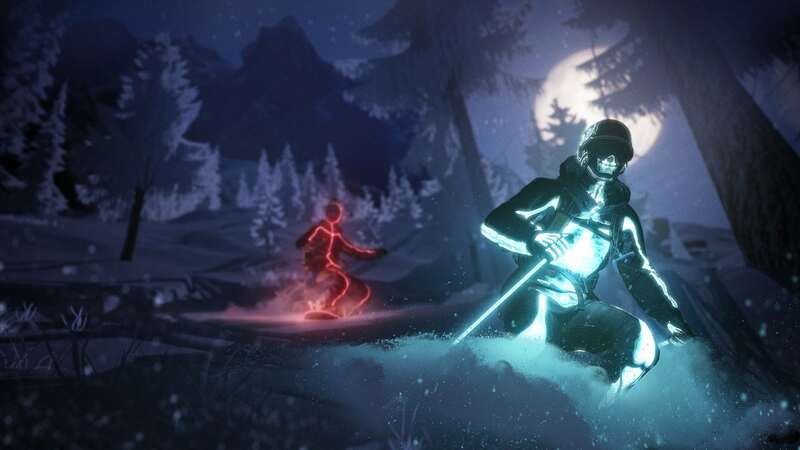 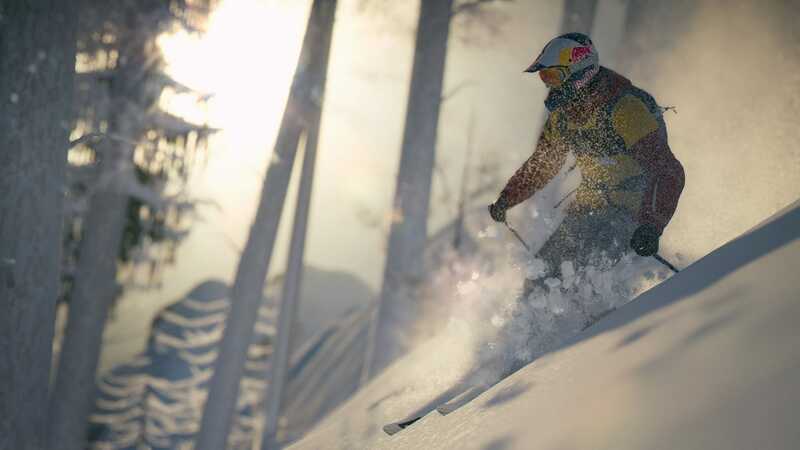 The game places a great emphasis on online multiplayer, focusing on competing in various winter sporting challenges with other players online. 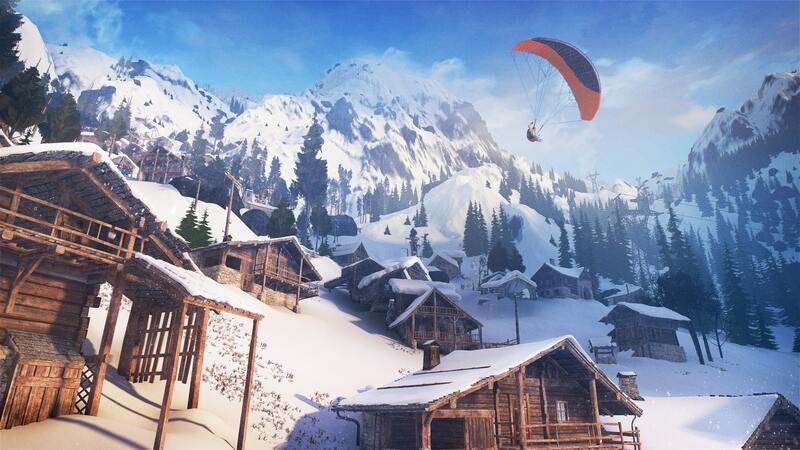 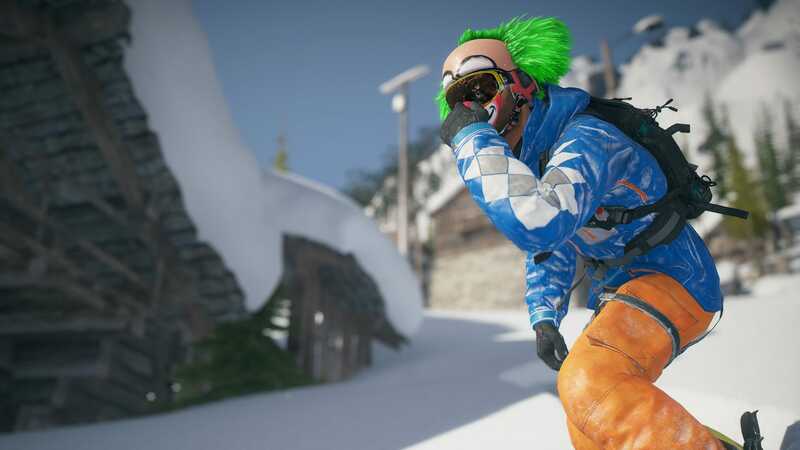 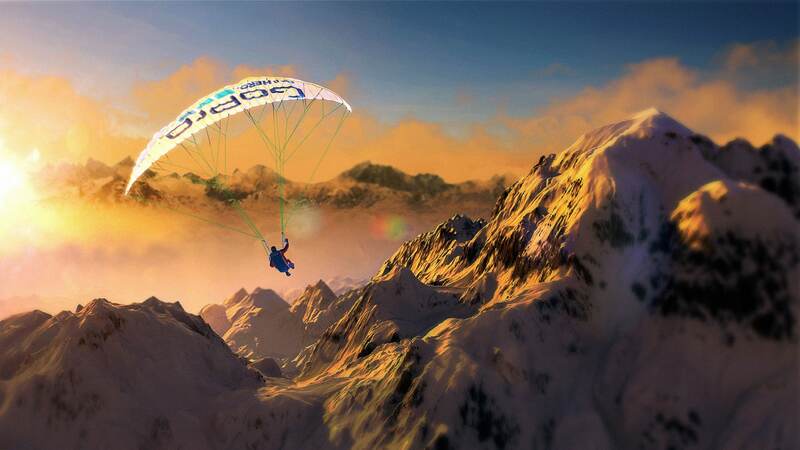 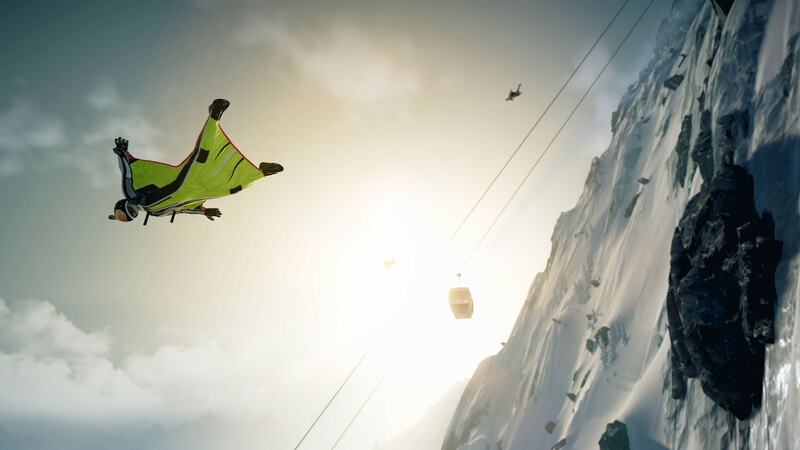 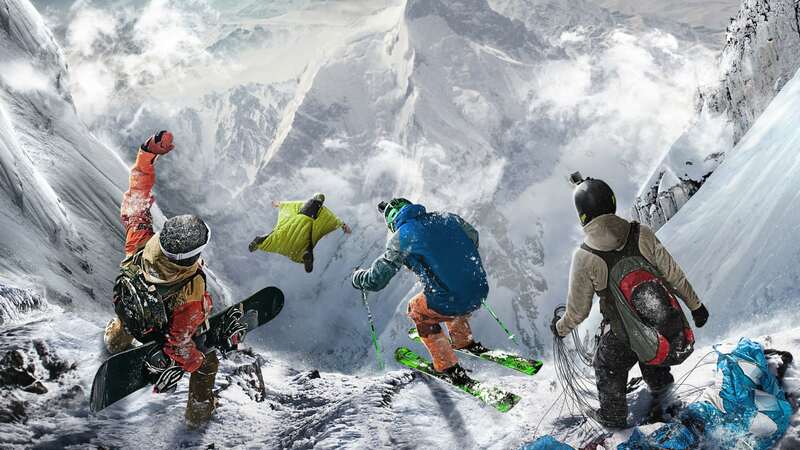 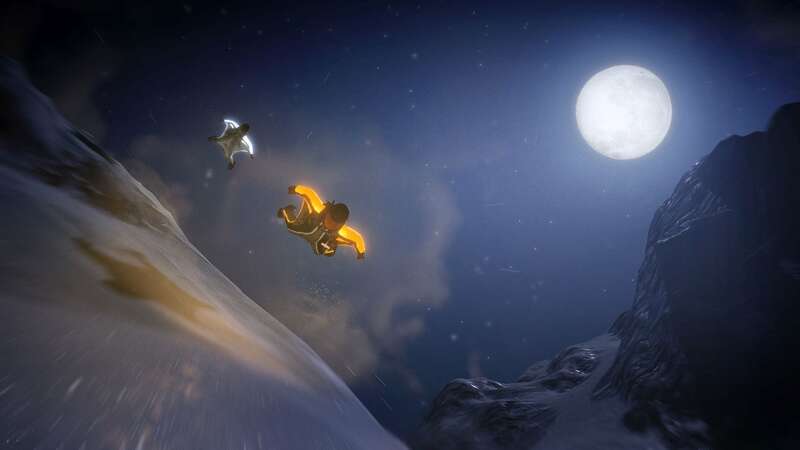 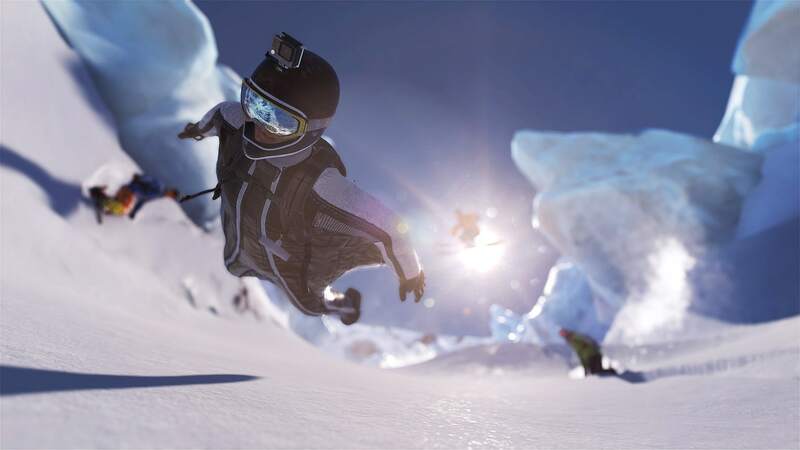 On October 27 2016, Ubisoft announced two beta periods for Steep. 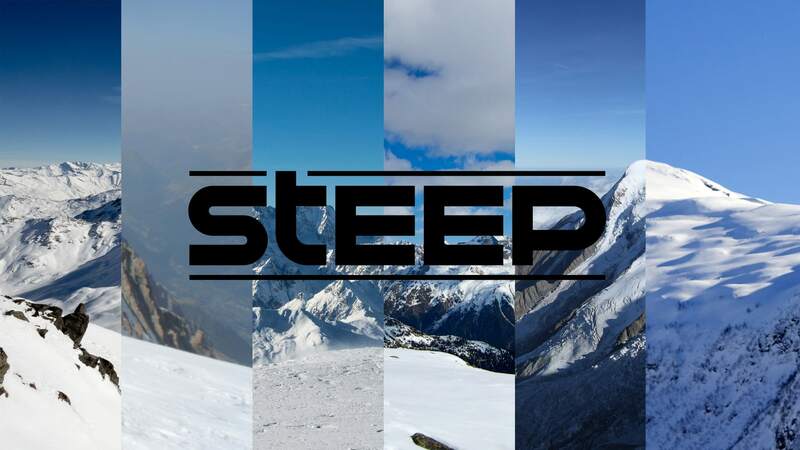 Below are the High resolution Wallpaper click on Images to zoom and download or You can Download all in one Steep Wallpaper Pack in the bottom in this Post.